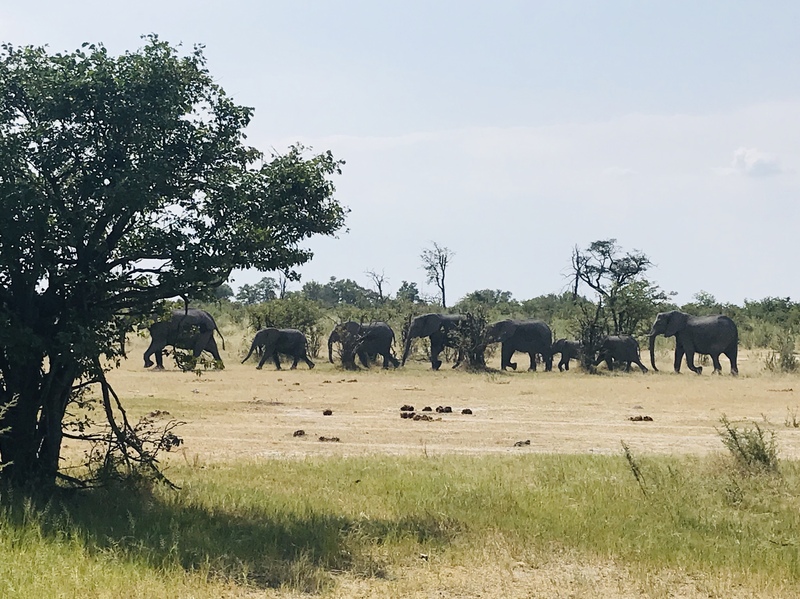 Last week I was part of a Leadership Trail with the management team of Unknown Group organized by Ubuntu Trails in The Okavango Delta in Botswana. It was a great experience. Please contact me for more information.